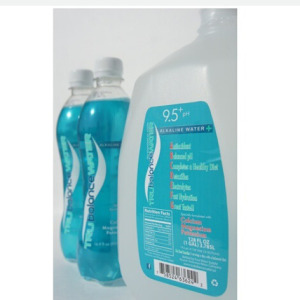 For many consumers, the word alkaline conjures up that old Alkaline Water Houstonadvertising campaign for Energizer batteries – remember the small mechanical bunny rabbit, batteries attached to its back, marching and pounding away at a bass drum? 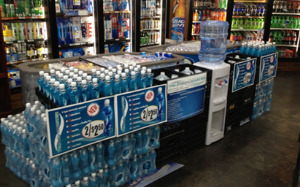 It kept going and going and going… It was the alkaline content in the batteries that Energizer attributed to the everlasting power of the toy rabbit, and today, some beverage marketers are claiming that alkaline-infused water will help humans keep going and going as well. 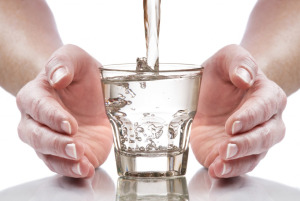 Also referred to as “high pH” waters, alkaline waters come under the umbrella of the “Alkaline Diet” movement, one based on the theory that consumption of foods and beverages that have a low acid content – meaning a higher pH level – can neutralize acid in the bloodstream, boost metabolism and help individuals absorb nutrients more effectively…. 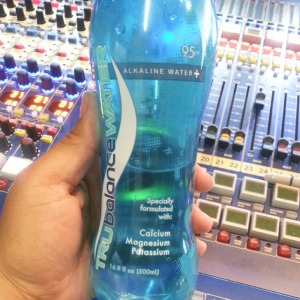 Tru Balance Water Inc seeks to introduce the highest quality alkaline health water to the masses at a competitive price while maintaining an Eco Friendly stance. Tru Balance will also give back to the community via “Cause Marketing”. Candidates for this include Susan G Komen (Pink) Cancer Research, Sisters and Diabetes Research. 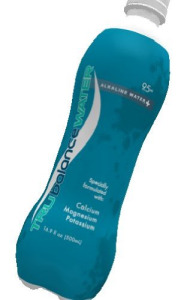 Why choose TRU balance ALKALINE WATER ? Employee Hydration is becoming an increasingly important topic among Workplaces, especially those with intensive outdoor labor. While it is common knowledge that employee hydration is vital to health and safety, this program is designed to highlight the benefits of proper water consumption, the dangers of dehydration and the signs of dehydration. We will also diagnose easy/affordable solutions that will allow for increased production and employee benefit.